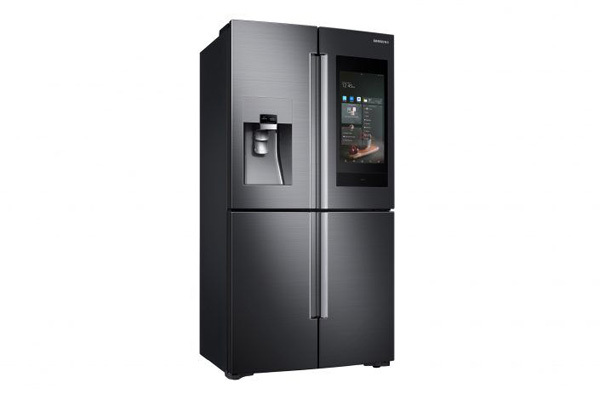 Samsung has extended its range of Family Hub refrigerators by launching its latest addition to the collection. Compatible with the SmartThings app users can now adjust the fridge’s thermostat, check on the house and see what’s inside the fridge all from the built-in screen. It also includes TV and music options and a Meal Planner function which provides recipes based on dietary requirements. You will also have the ability to share calendars, photos and notes.